How are Ducks like Salespeople? I really don’t think they are. They don’t have much in common. Except when they’re driving a car. How are Ducks like Lawyers? Except when they’re taking the Bar. How are Ducks like Policemen? Except when they’re using radar. How are Ducks like Tourists? Except when they’re traveling far. How are Ducks like Golfers? Except when they’re scoring a par. How are Ducks like Road Workers? Except when they’re leveling tar. Lest you think I am drunk, the title of this post was a search term today. Apparently my site will now attract people interested in ducks… and salespeople… and duck salespeople… and salesducks. I wondered if the searcher was a salesperson who was acting like a duck or a duck acting like a salesperson. Maybe its a salesperson trying to get his ducks in a row. Maybe he or she should listen to my song. Maybe I am over thinking this. So, how are ducks like salespeople? Please give me your detailed analysis. Careful now, I am a salesperson, so be nice. Or better yet, how are ducks like whatever you do for a living? Or better yet, how is any animal like what you do for a living? That could make for some great discussion. Leave me a comment. Or don’t. This isn’t Rocket Science going on in this post. Or leave me a comment on how Ducks are like Rocket Scientists. Or how ducks are like Brain Surgeons. So begins the tale of the peddler who sold caps in the famous book “Caps for Sale” by Esphyr Slobodkina originally published in 1940. Those of you who read regularly might know that I am a sales rep. Having been in my industry in both the capacity as a buyer and a salesperson I feel qualified to give some input to those that are considering a career in sales. You could read “Sales for Dummies” or “Mastering the Art of the Sale” or one of the hundreds of other salesmanship books out there. Or you could just read “Caps for Sale”. Here’s why… see my in-depth analysis below. Situation 1. Our main character is a peddler who sells caps. He walks up and down the road trying to sell to customers. Analysis: A good salesperson, as this man is, knows that his appearance is one of the most important tools in sales. 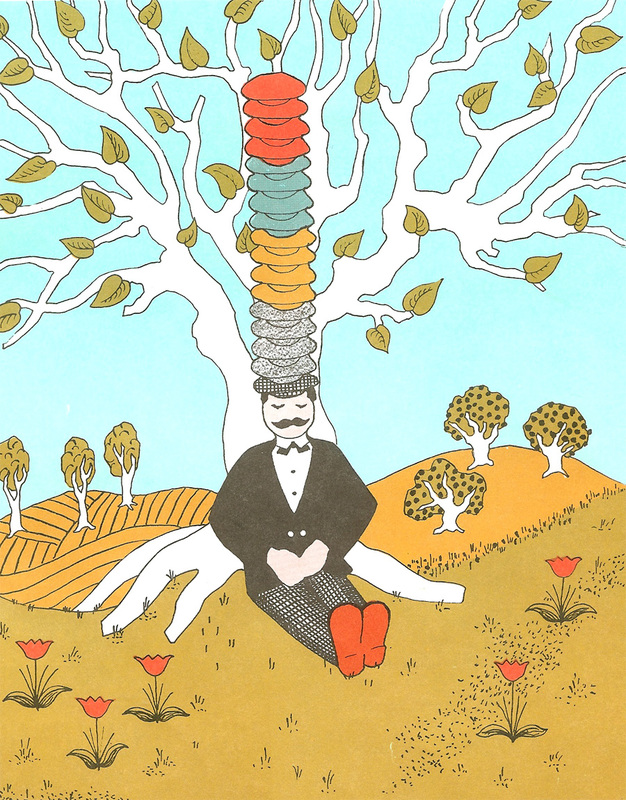 He is dressed professionally and he keeps his goods very organized and well-kept on his head. He is self motivated, works hard and has a very competitively priced product which he can deliver on the spot. He is implementing one of the simplest of sales tools; fill a need. People need caps… he has caps. Take Home Thought: Persistence, appearance, hard work and positive energy pays off. Situation 2: One day the peddler just couldn’t sell any caps. So he decided to take a walk into the country and found a nice shady tree and took a nap. Analysis: Sales can be very rewarding some days and very frustrating other days. Even the best salesperson will have days when he just can’t sell anything. 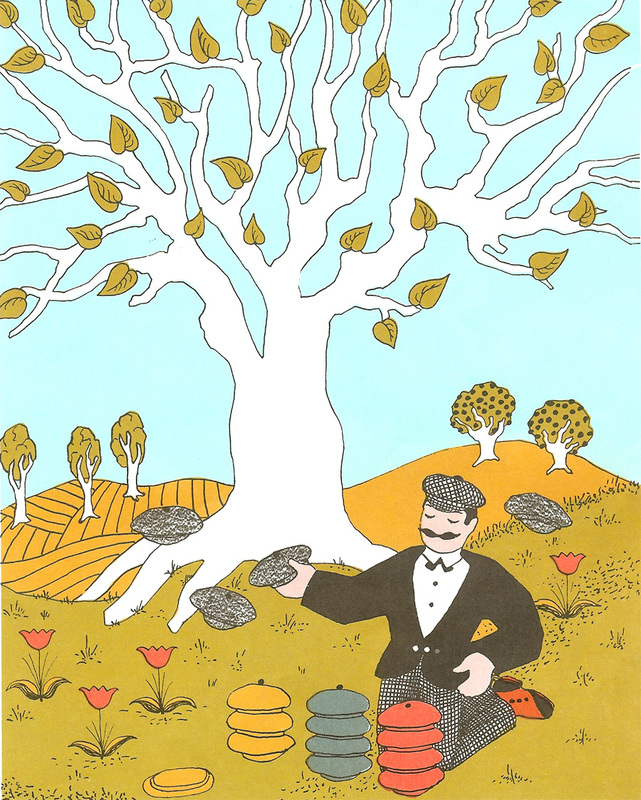 The peddler understands that a good salesperson is always planting seeds whether he has made a sale or not. Those seeds often grow into positive relationships with customers. He also knows that on some days he’ll run into rejection after rejection after rejection. On those days it’s often easier to just take a nap. Take home thought: Sometimes it’s easier just to take a nap. 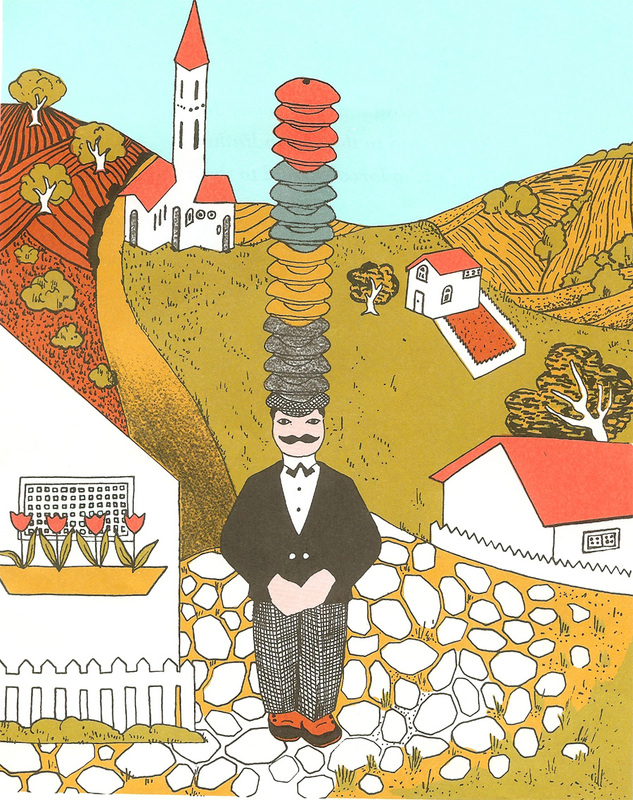 Situation 3: When the peddler woke up he realized he had a serious problem; all of his caps were missing. Analysis: A good salesperson knows that success will often involve overcoming significant challenges. The peddler knows that he needs to be very detail oriented and constantly at the top of his game. Even though the peddler felt it was okay to take a short break from working, from past experience he quickly remembered that inevitably, if he is not paying attention, something will go wrong. Take Home Thought: It’s okay to occasionally sleep on the job but be prepared for the consequences. 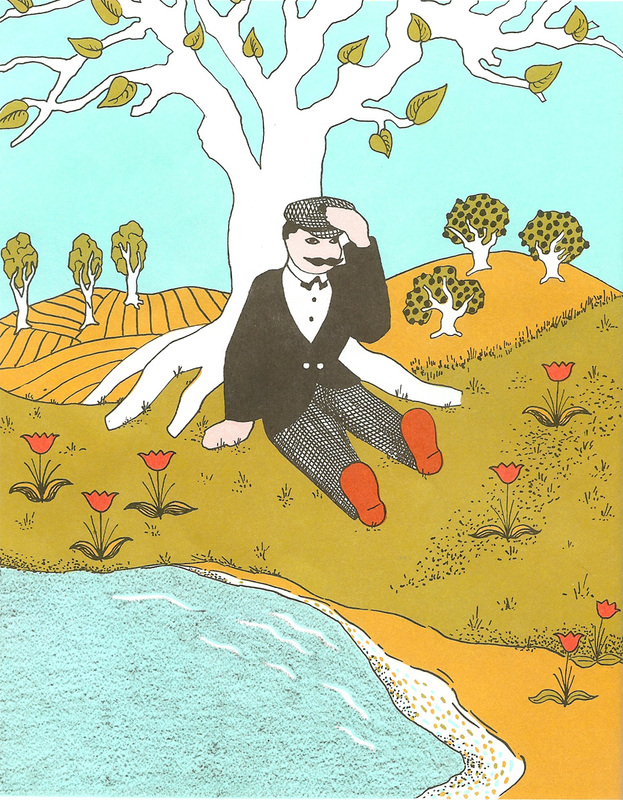 Situation 4: The peddler got up from the ground and knew that he had to address the situation. Analysis: A good salesperson knows that he will sometimes be confronted with a problem, either with a corporate colleague, another rep, or a customer. When that happens, its best to find a prompt solution that will minimize damage and that is suitable for all parties involved. A good salesperson also knows that to reach an adequate solution to an issue it’s best to have a face to face conversation rather than hiding behind e-mails or texts. Phone calls are adequate if there is geographical distance between the parties. Take Home Thought: Face to face conversations are always the preferred method of conflict resolution. Situation 5: The circumstances quickly spiral out of control. 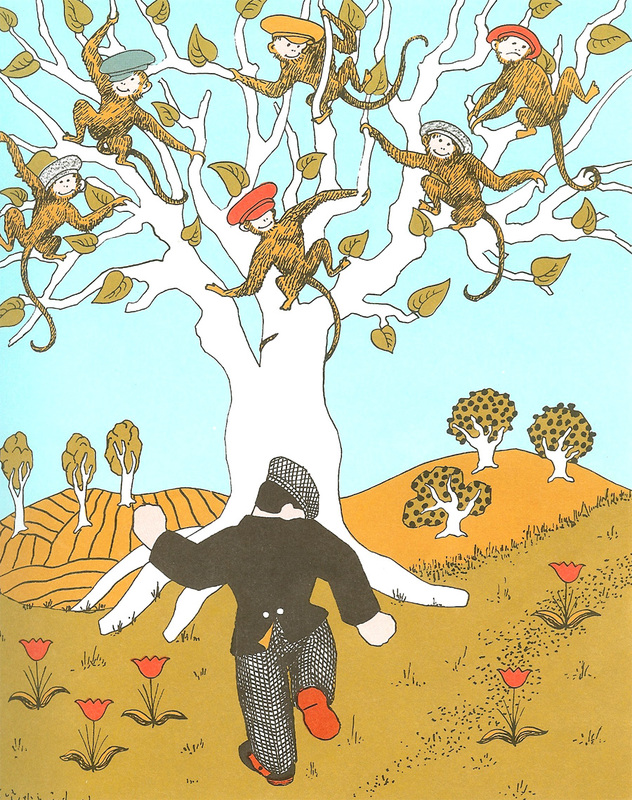 The peddler shouts at the monkeys, shakes his finger and stamps on the ground in an attempt to get his caps back. But the monkeys only mimic him back. Analysis: A good salesperson knows that when attempting to resolve a problem, what begins as a reasonable approach can quickly disintegrate into an epic battle of finger-pointing, stamping feet and abrasive language. Even though the peddler knows this will only cause the monkeys to become defensive and act in the same aggressive and condescending manner, he let’s himself fall into this misdirected method of conflict resolution. Take Home Thought: Remember the old cliché, “you will catch more monkeys with bananas than you will with vinegar. Monkey’s hate vinegar.” Don’t let anger get the best of you. 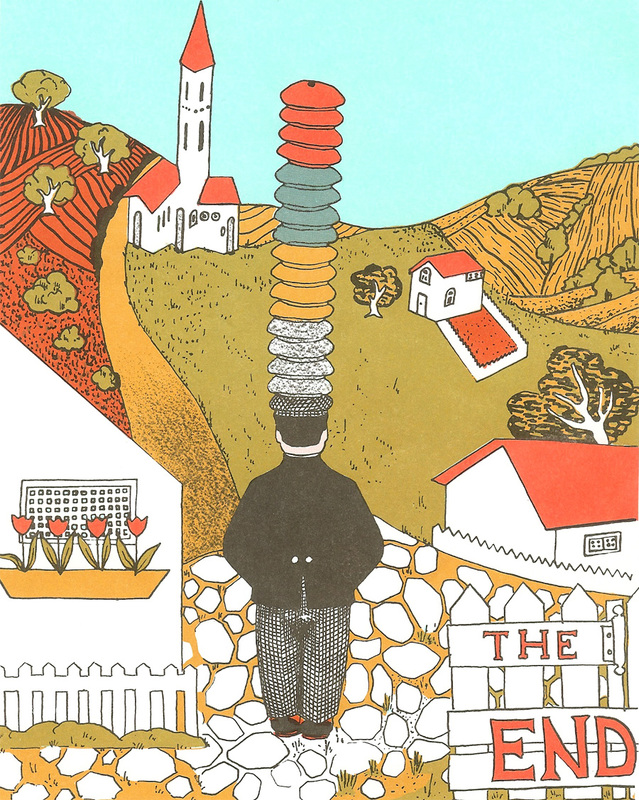 Situation 6: The peddler gets so fed up that he throws his hat on the ground in anger. 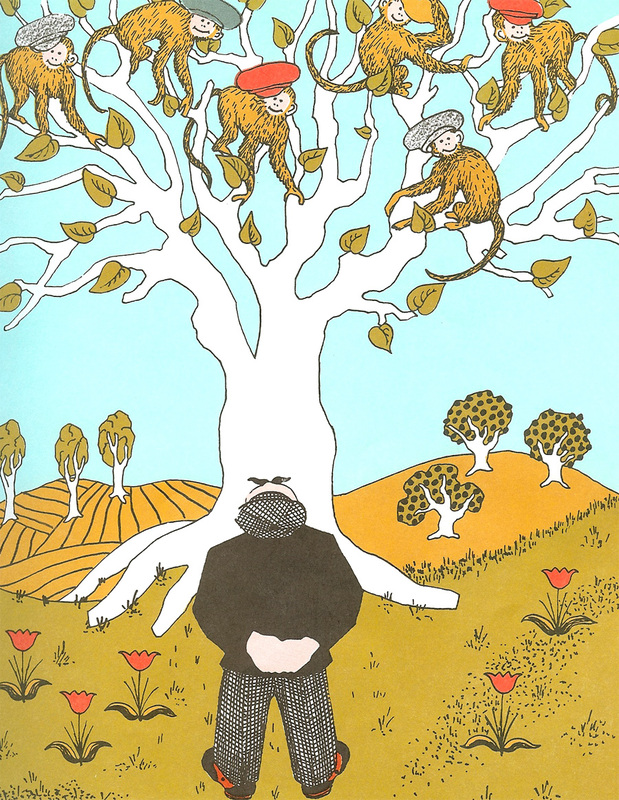 In response to this, all the monkeys throw their hats on the ground as well and he is able to collect them all up. Analysis: A good salesperson knows to take advantage of any situation that ends in a positive result whether the positive result was intended or not. Although the peddler knows his approach to solving this particular problem may not have been his finest moment, he can now put this one behind him and get back to his primary role… selling! Take Home Thought: Stuff usually works out! Situation 7: The peddler regains his composure and gets back into the sales field, working hard, filling needs and building relationships. Analysis: A good salesperson is resilient. A good salesperson lives to sell another day. The peddler knows that he shouldn’t let yesterday’s headaches affect today’s successes. Take Home Thought: Never Give Up! So there you go, pretty much all you need to know about sales. And in the worst case scenario… sometimes it’s easier to just take a nap.